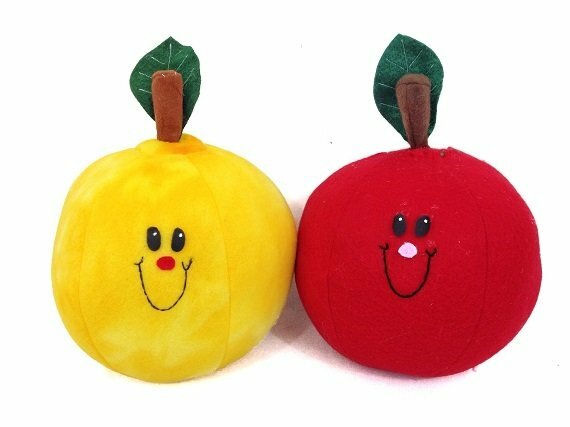 An adorable plush apple friend kids are sure to love! What is their favorite apple? Delicious red Fuji or green Granny Smith?